We LOVE Kaiser patients! Why? 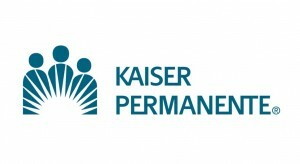 For most, Kaiser doesn’t offer chiropractic. In fact, many insurance companies offer little or no chiropractic coverage or thy have a deductible that’s nearly impossible to reach. When people get tired of the drugs, shots, and patches for their neck and back pain, they come to my office looking for help. They are ready to fix the problem and not simply mask the symptoms with medication. If you are open to a safe, gentle and natural approach to health and healing, give us a call to set up your free, one-on-one, 30 minute consultation. You will find our rates surprisingly affordable. Chiropractic may not be appropriate for you, but isn’t it worth a chance to find out?